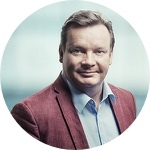 We manage the largest portfolio of venture backed companies in Finland. Current portfolio consists of almost 100 high-tech companies in all fields of technology; cleantech, consumer, enterprise software, health, industrial technologies and life science. Innovestor Ventures is part of Innovestor Group, which manages venture capital funds and invests from its own balance sheet. 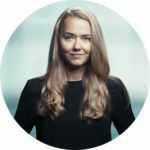 Innovestor Ventures manages Innovestor Growth Fund I, the largest portfolio of venture backed companies in Finland and Innovestor Growth Fund 2. The highly diversified portfolio consists of almost one hundred companies in all fields of technology; cleantech, consumer, enterprise software, health, industrial technologies and life science. The portfolio has been built over a period of ten years by Innovestor ventures team within Finnvera Plc. Innovestor Ventures acquired the portfolio from Finnvera in December 2016. The largest investors in the fund are Nordea Life, Mandatum Life and Ilmarinen. 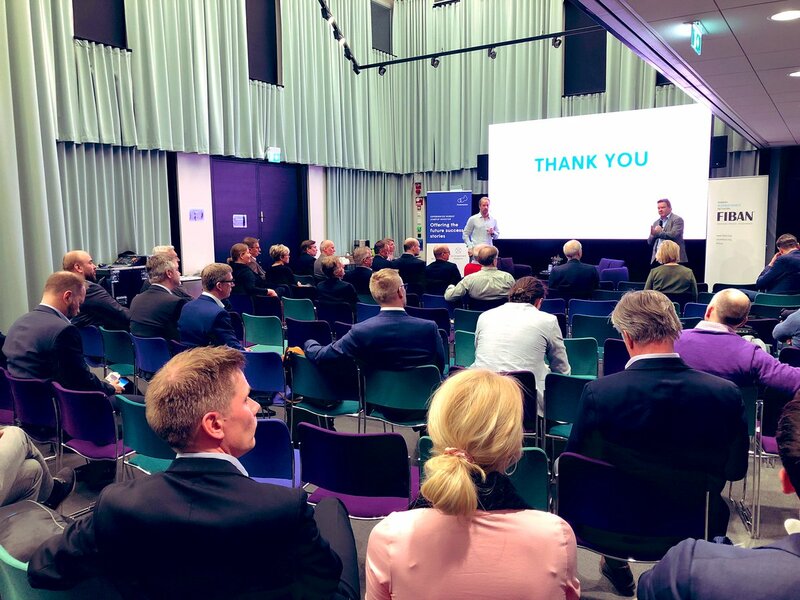 Innovestor syndicates actively and we have an extensive network of co-investors among venture funds, business angels and corporates in Finland and abroad. We are member of the Finnish Venture Capital Association and International Venture Club run by Techtour. Petri has worked within venture capital as an investor and as an advisor for 20 years. He has worked also in academia and has been actively lecturing on venture capital, growth strategies and corporate finance. 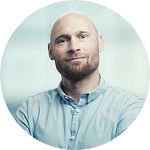 Janne has almost 20 years of experience working with startup companies and building new success stories as a venture capital investor and financing manager. 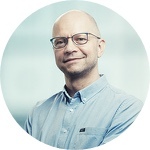 During the past 20 years Hannu has experienced the innovation and startup ecosystem from several angles: as venture capitalist, entrepreneur, academic, in operations and technology transfer. 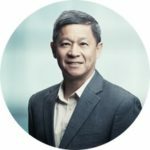 Myron Seto has more than 20 years of management experience in complex commercial and technical environments, with broad international business experience on six continents spanning technology development, strategic planning, customer service, operations, international sales, M&A due diligence, government contracts and negotiations. Ilona has an extensive experience as a M&A and financial transactions attorney. She is diligent but yet business-minded legal solution provider assisting the team and portfolio companies in a broad range of legal issues. 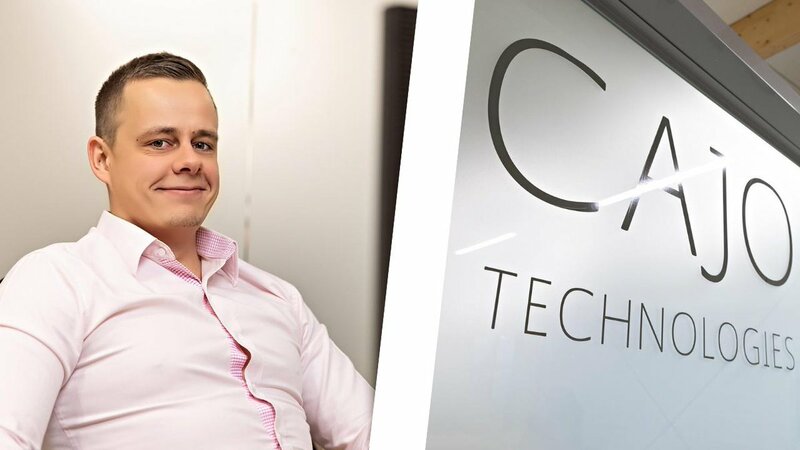 Tuomas supports the team with market and strategic analysis of portfolio companies by combining his knowledge and passion about finance, strategy and new technologies. Currently, Tuomas is pursuing a degree in Strategy and Venturing at Aalto University. Anna supports the teams marketing activities and handles all media related questions. If you're an angel investor and considering raising a fund, this post is for you: medium.com/point-nine-new… I'd be interested in the experience of other people who made the move from angel to VC. LMK!